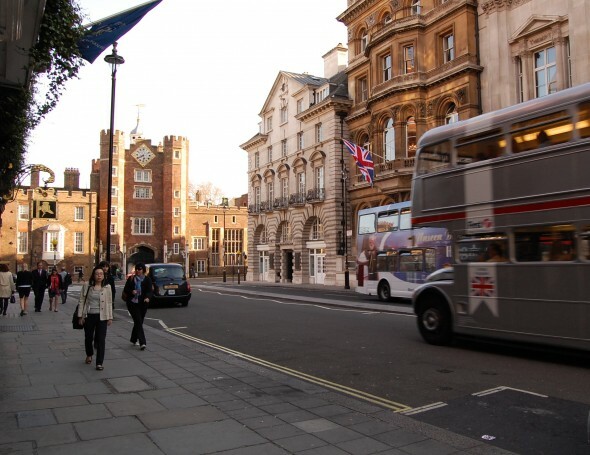 If this is your first visit to Britain, or if you are a repeat visitor, then a stay in London is a must! London has a unique blend of history, architecture, heritage, culture, nightlife, theatre, shopping and dining. Arranging a personally escorted tour of the Houses of Parliament, Westminster Abbey, The Globe Theatre, Tate Britain and many more of the attractions London has to offer. Visiting the Opera, Ballet or Theatre. Arranging private photo shoots for clients by Royal photographers. Whatever your interest we will work with you to produce a programme to suit your needs. A sample itinerary is attached here for reference.